We are engaged in manufacturing, distributing and supplying superior quality Gardening Tools to our valuable clients. These tools are manufactured using premium quality of factor inputs and modern technology in accordance with the specifications provided. Our products are tested by quality experts to ensure that we are offering only flawless range. These tools are well-known among the users for their smooth finish, high strength and easy to handle features. With our best industry experiences, we are providing a wide range of Cordless Shear. These are manufactured using premium quality of factor inputs under the supervision of highly skilled professionals. The offered range is manufactured using sophisticated technologies and international trends to meet the requirements and specifications provided by the clients. Cordless Shear is tested on different parameters to make sure that we are offering only defect free products to the end user. 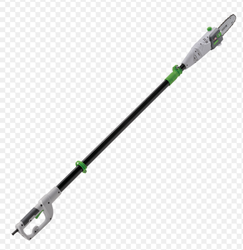 We are offering electrical telescopic tree pruner to our customers. 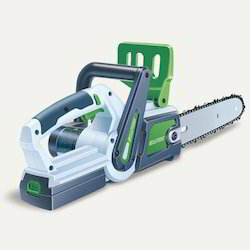 We are the expertise of making rough and tough Tree Pruner which are used for tree pruning applications. Its lightweight and compact design help in high cutting speed. 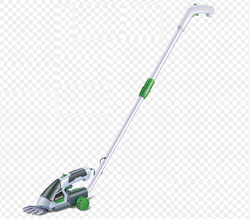 Looking for Gardening Tools ?